We recommend the True Indulgence vacation package to travelers who want to combine beautiful landscapes with rich culture and charismatic Spanish nightlife. This luxury Spanish vacation combines visually and culturally rich destinations with each location’s most captivating social environments. 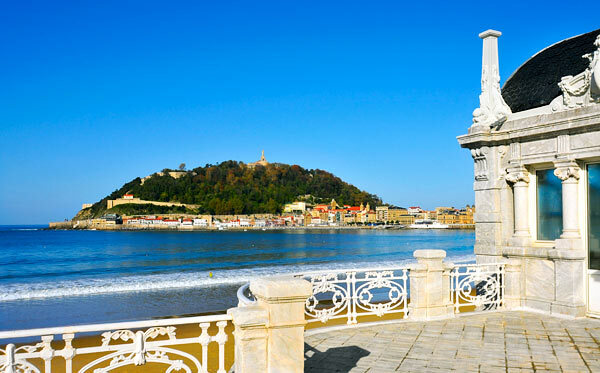 It is a Spanish holiday package for the young at heart who want a perfect balance of Spain’s unique history and culture, peaceful relaxation, and lively nightlife. We recommend our True Repose vacation package to guests who want to escape from their everyday routine and relax in authentic and unspoiled surroundings. This luxury vacation provides a combination of beautiful natural landscapes, rich history, and peaceful relaxation. It is an ideal holiday in Spain for travelers in search of an opportunity to immerse themselves in the beauty and culture of this diverse country. We recommend our True Discovery vacation package to guests who want to experience a different side of Spain. 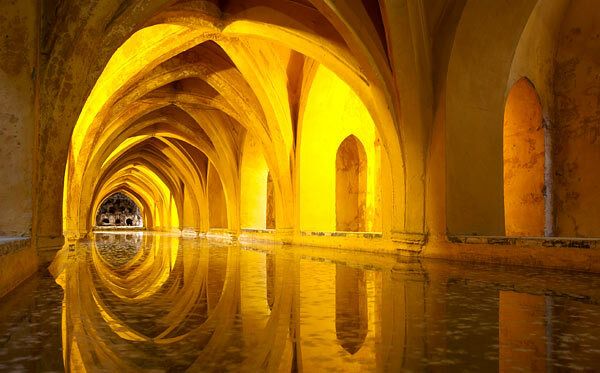 This alternative Spanish luxury vacation package delivers an amazing journey through some of the most authentic destinations of Spain. 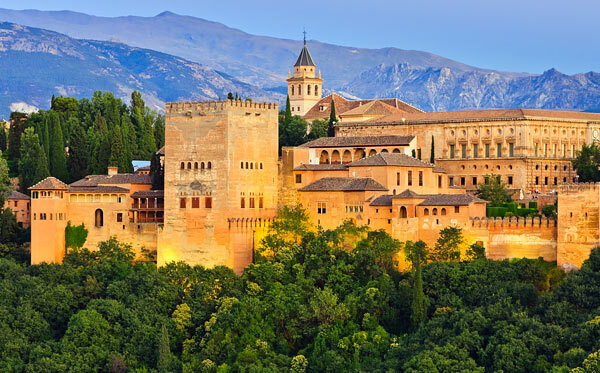 Explore ‘unknown’ Spain and experience the diverse and majestic natural environment, traditional villages, incredible landscapes, and vibrant cities. The True Barcelona vacation package is perfect for guests who are simply looking to visit the wonderful city of Barcelona or who are beginning/finishing their Mediterranean Cruise in this exceptional city. Allow True Spain to bring this beautiful and alluring city to life! Explore some of the city’s major landmarks with your own local True Spain tour guide to truly see why Barcelona has been called one of the most important cultural hubs in Europe. True Spain will show you the “real” Barcelona, providing recommendations for restaurants and activities preferred by the locals.